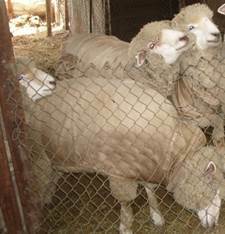 Corriedale sheep are registered with the American Corriedale Association, A.C.A., http://www.americancorriedale.com. 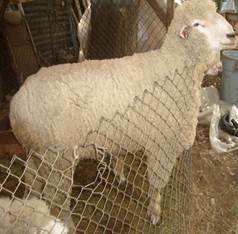 The Corriedale is a dual purpose sheep. The sheep and wool being considered of equal importance. 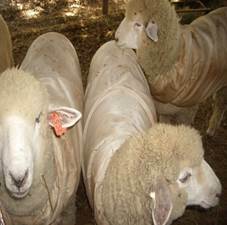 The Corriedale sheep are a medium sized sheep, 175 lbs. and up for the ewes and 275 lbs. and up for the rams. The sheep are well muscled and has a quality carcass. The meat has a delicate taste and cuts out well. 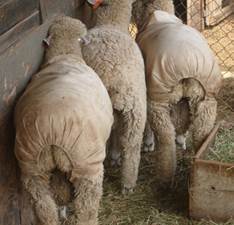 The sheep carry a heavy fleece with a bright, lustrous, medium wool. The wool runs between 25 and 35 micron showing a fine crimp with a good staple length. Contact me regarding stock for sale.